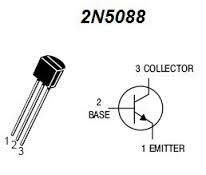 The 2N5088 NPN General Purpose Transistor. When in doubt use a 2N5088. 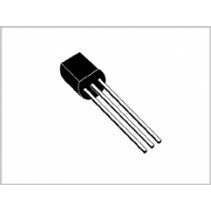 Some transistors are specialists. 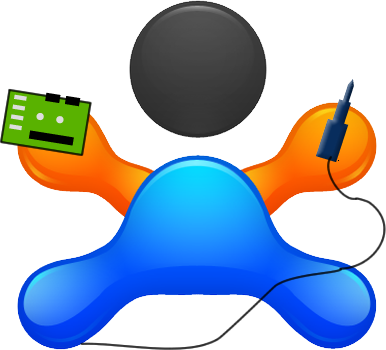 This transistor has found a speciality as a perfect generalist.